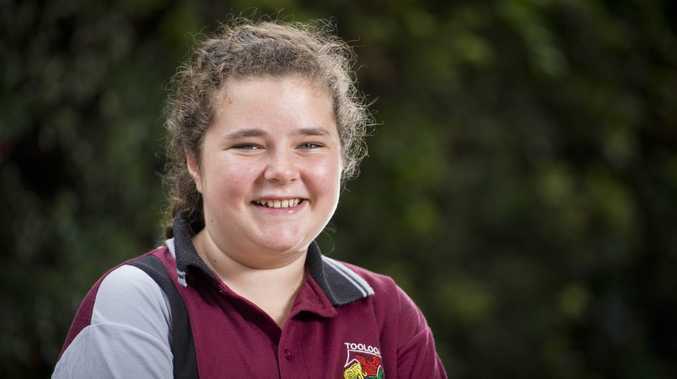 TOOLOOA State High School student Quinn Brennan shares what it was like participating in this year's Our Priceless Past project. The project connects students with seniors in the Gladstone region, so the students can record the memories of our older residents. EXCITEMENT grew as 25 of the finest grade 7-9 Toolooa State High School students gathered at the Gladstone Regional Art Gallery and Museum for two amazing days. Local students will record the stories of the people who created the Gladstone we know today, for the generations to come. 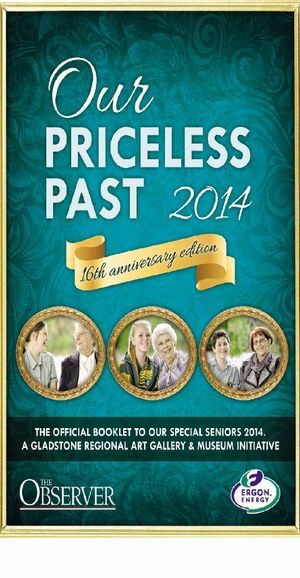 The 2014 edition of Our Priceless Past. The students, greeted by the wonderful cultural projects supervisor Di Paddick, rushed downstairs to prepare their electronic devices, make sure they were connected to the Wi-Fi and maybe even check their social media. 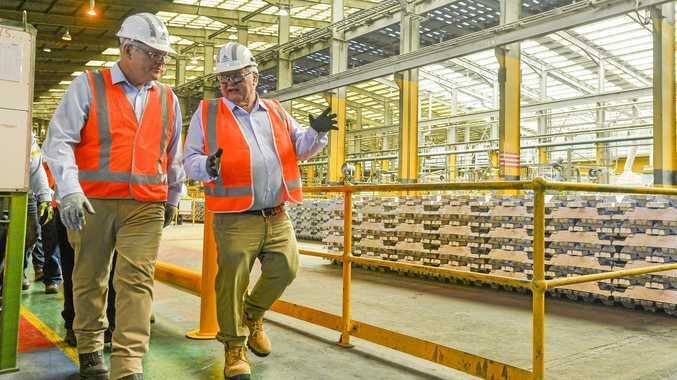 Once they were all settled everyone listened to Ergon Energy's head of communications Bob Pleash make a speech about the changes in Gladstone's community. The Observer's very own Laura McKee also made a lovely speech and explained the programs for the day. Then it was time, time for the interviews to begin. Nervous jitters were everywhere, everyone was patiently waiting for their amazing senior to arrive, so they could see how life was when apples and blackberries were just pieces of fruit and you had to send mail through a post office. Some seniors brought some really cool memorabilia that intrigued everyone who walked by and started some interesting conversations. Big smiles were everywhere and the seniors seemed to be really enjoying themselves. Then at lunch everyone tucked in to all types of sandwiches and scones with orange juice, coffee and water. Half an hour later everything was gone, our seniors collected their belongings, said their farewells and slowly went home. Senior Patricia Bunting said, "I didn't tell my family about this because they would tell me to say this and tell me to say that. "Now I can go home and tell them because it doesn't matter what they say." After they all left it was time to write. Everyone sat at their table trying to write, but it was a struggle, some groups got a bit side tracked and ended up talking about rosella jam and clothes for penguins. Then everyone packed up, headed up the stairs and waited eagerly for their parents to arrive, so they could go home and have a good night's sleep. Friday 26th started with a sunny morning, everyone lined up outside the Community Advisory Service Centre ready for a day of writing and fun. To start off the day everyone played some fun games to relax and prepare for the huge task ahead. These activities were led by local writer Jane MacDonald. Everyone sat in their groups and suddenly a buzz of excitement filled the room as everyone was trying to write the best stories possible and edit them before the deadline. Then finally the project ended, everyone packed up and sent their stories to the gallery all edited and finished. Everyone was tired but they still had an amazing sense of accomplishment. Student Angela Dyer said, "I would definitely do this again because it is a great opportunity to interview and write about seniors of Gladstone and understand the development changes in society." Her working partner Angelita Rios said, "I think that this program is a great opportunity for our generation to learn about what it was like for our senior generation."